Our clients from the fields of recycling, power plants, water processing, biogas etc. approach us with complex job scopes. These often involve issues such as resource conservation, avoiding waste, reutilization/recovery, re-introducing waste into the materials cycle, reducing environmental emissions etc. Such assignments always involve compliance with the highest environmental standards. 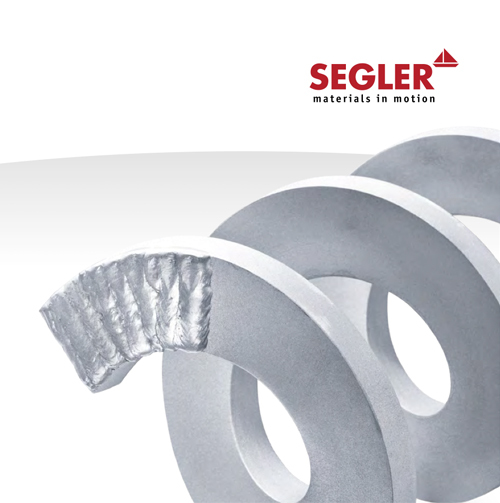 Whether the ideal solution for you takes the form of a screw press, a high-performance mixer, centrifugal dryer, separation-sink system, or chip conveyor — the result of the collaboration with SEGLER are machines and systems which are characterized by their durability, longevity, safety, reliability, energy efficiency, and cost-effectiveness.